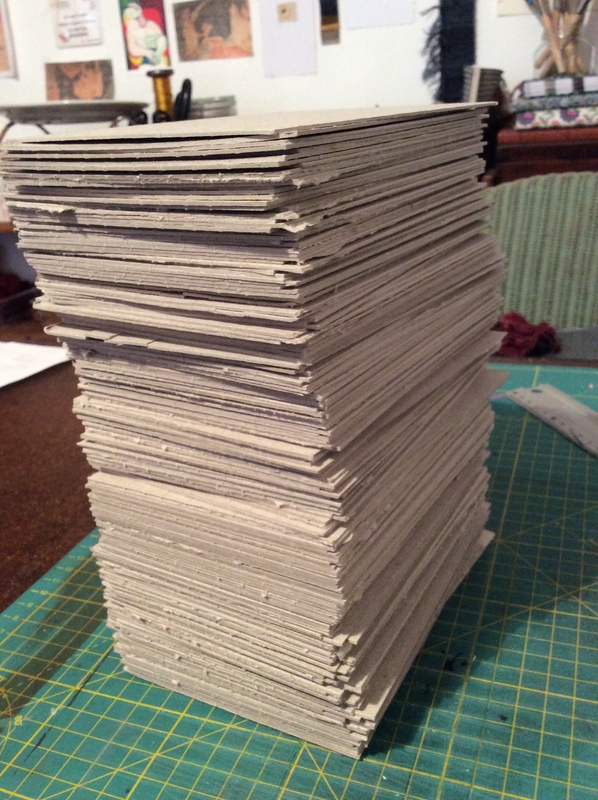 Arts Trail – Thank you! I know I ‘m a week late, but I wanted to thank everyone who came to the Saltaire Arts Trail. One reader of this blog came all the way up from Leicester! I wanted to get in early on Friday to hang my work, just in case there were any problems. From the start the plan had been to hang the tapestries using hooks over some unused doors. But the doors proved too thick for the hooks. 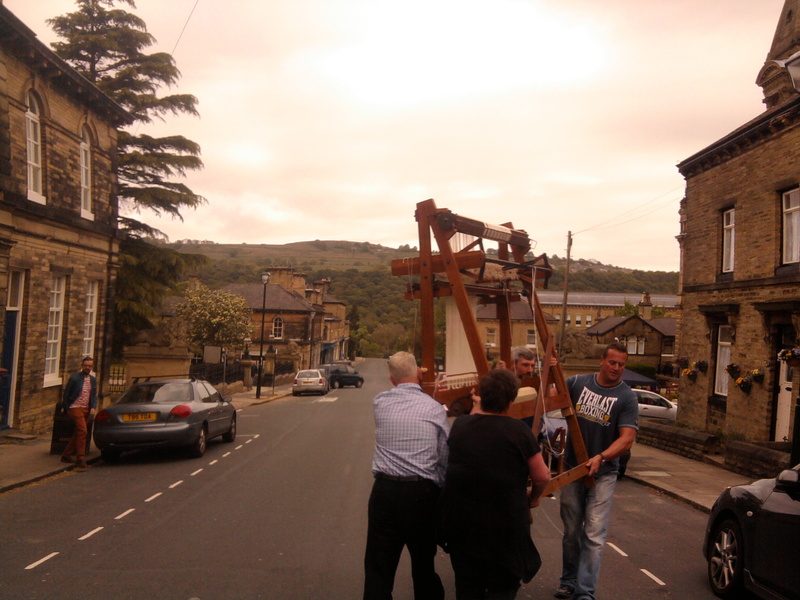 June Russell, the chair of Saltaire Inspired arrived with helper, an array of tools, fixings and fearless determination and managed to hang the pieces nonetheless. It was a strange thing to see my work hanging all proper like! I was really thrilled with how it looked, and not a little proud. The event was fabulous, lots of wonderful visitors, very engaged and full of questions. But without doubt the best part for me was meeting the artists I was sharing the space with, especially Janis Goodman, Salma Patel, Gemma Lacey,, and of course our host, Jacky Al-Samarraie who looked after us so well. They all made the whole experience absolutely delightful and a laugh a minute. In truth I didn’t want the event to end, I had such a great time. It was also great to get feedback on the work and observe people’s responses to it. I certainly feel a few feet taller as an artist. My only regret was not getting to look round the other houses and exhibitions, but it was clear there was a fabulous atmosphere across the village. The gift cards were a virtual sell out so I will definitely be doing those again! The frames were a big hit too, so I am going to look at doing some smaller framed pieces that are more affordable for Art in the Pen in August. 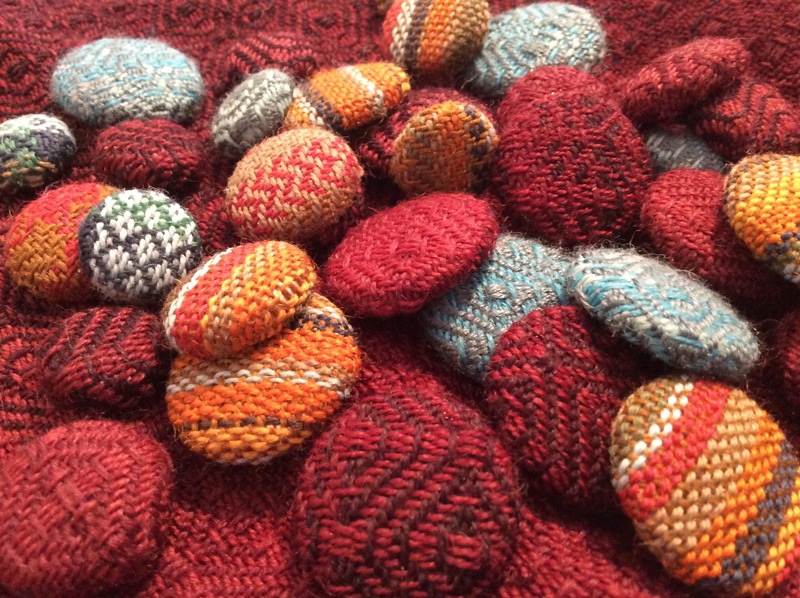 I am really glad I did some little samples that folk could touch, they were very popular and certainly helped reduce the amount of folk going for the tapestries themselves. There were a few. I know who you are. With the Arts Trail done with, I’ve taken a few days to catch up with my Fellowship plans. I know where I want to go, but it has been good to start getting in touch with potential contacts. I’ve also made plans to do some experiments with different cameras to see how best I might best photograph the tapestries I’ll be visiting. The sixteenth-century tapestry at East Riddlesden Hall will serve as a stand-in. Talking of which, on the 30th July I’ll be at East Riddlesden doing some demos. Once it is all confirmed and I have more details I’ll let you know. Later this month I’ll be heading to a rather grander stately pile here in Yorkshire to discuss some conservation issues, but more on that in a later post. I’m taking time out from the week thing, as I haven’t really got a chance to work on Found Drowned. It proved too hard to settle knowing I had so much to do in preparation for the Saltaire Arts Trail this weekend, so I decided to ban myself from the studio and just get it done. It proved a wise decision as it took me twice as long as expected. 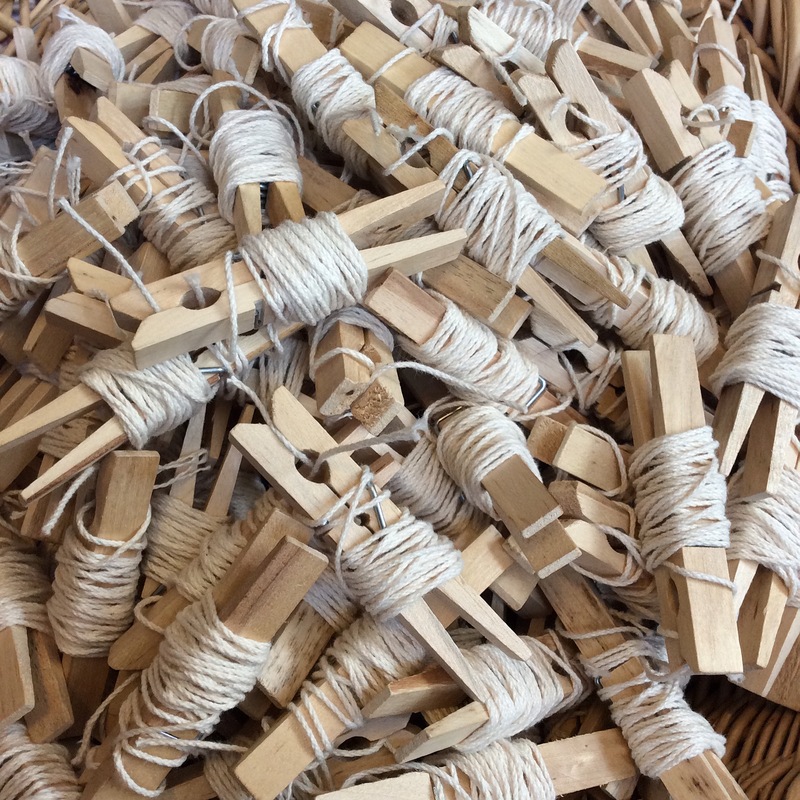 On Monday I am running a day of weaving activities for around 200 children (gulp) on behalf of Sponge Tree. I had all the instructions for the activities to write-up and get tested, as well as getting all the yarns and equipment ready. 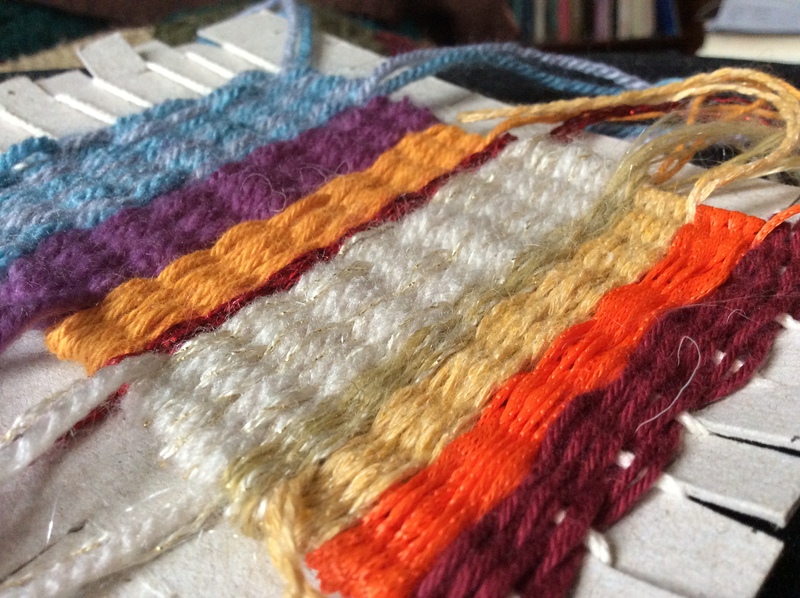 There will be peg loom weaving (which also involved dyeing a lot of fleece and carding it), tapestry weaving (did I mention I am still waiting for the tapestry frames and peg looms to arrive? Calm, aren’t I?) And then there’s the straw weaving and card loom weaving. I was also going to take along a table top loom and a replica Viking warp weighted loom, but then I had a call from an old friend from my archaeology days asking me if I had any use for some ancient Egyptian ground looms he had to get rid of. It was, as a friend of his outrageously suggested, like offering vodka to an alcoholic but how could I say no? There are five of them and perfect for children, simple to set up, easy to understand and perfect for folk who like to crawl about on the floor. And I wove on them myself twenty years ago as an undergraduate, of course I would make room!. I set them up, quite counter intuitively as the closed shed is kept open and it is the open shed that’s manipulated, if you know what I mean. I love, love, love them and quite frankly the children will have a great deal of difficulty getting me to let them have a go. But I think they will make the warp-weighted loom and table loom rather superfluous and so will leave them for another time. The ground looms will also be able to involve more kids at any one time than the warp weighted one. 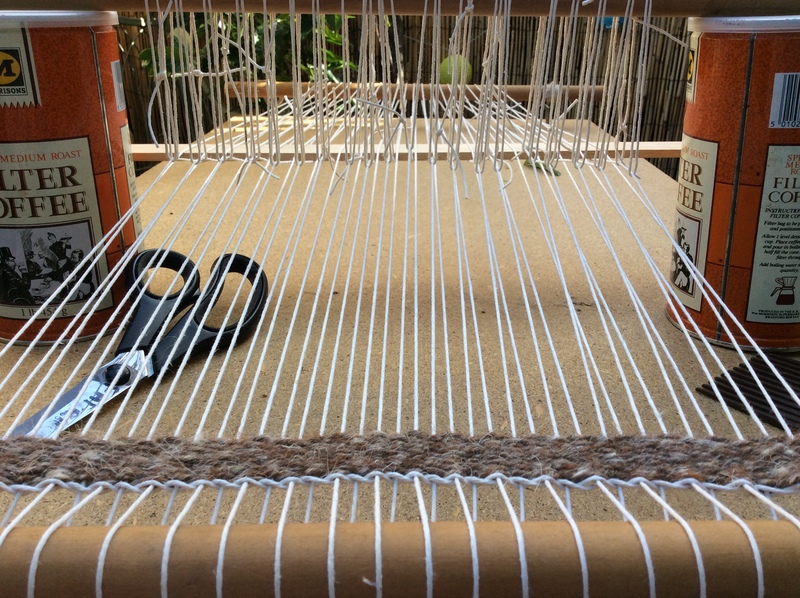 I’ve also had to get my smaller upright loom ready for demonstrations on the Saturday and Sunday. I’ve just finished the cartoon now and will warp it up tomorrow. With time so short, I wanted to weave something that I can actually use of later in the year, rather than something I will just cut off and throw away the minute the event is over. 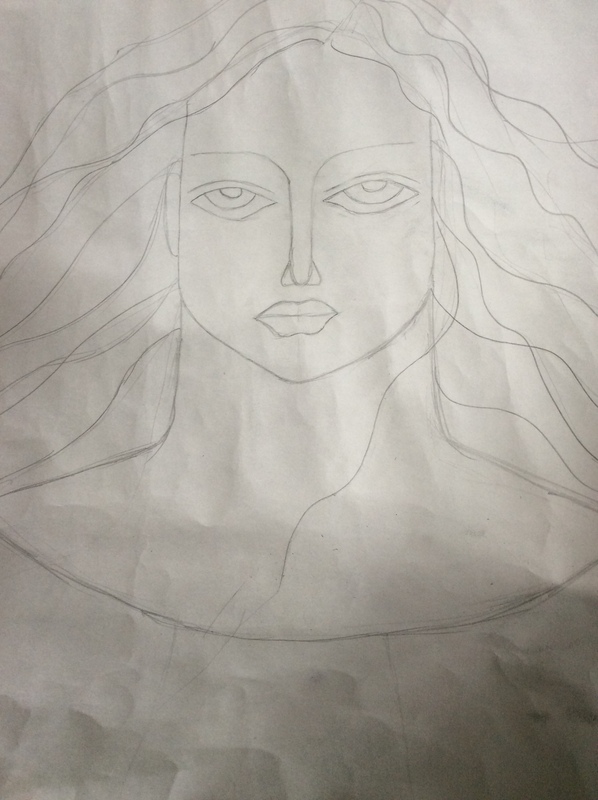 I’ve ended up with a similar design to a previous tapestry, but one I have longed to rework, and it will be quite different once it is woven. Cripes I’ll need to dye the wool tomorrow too. 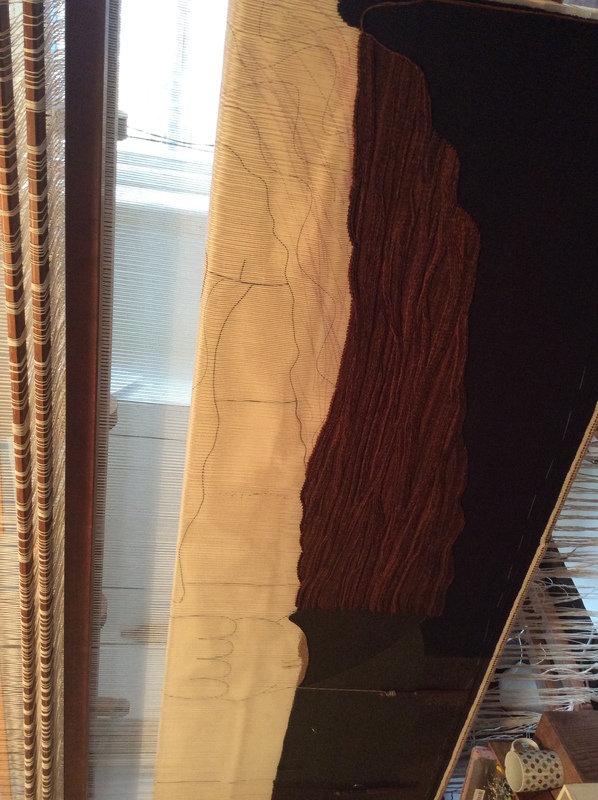 I think I’ve managed one day on the larger tapestry though, and have wound it on. It is quite frankly a wonderful thing to see more of the cartoon, and to have something different to look at over the coming months (although my g-g-g-grandmother does look a bit ghostly behind those warps). 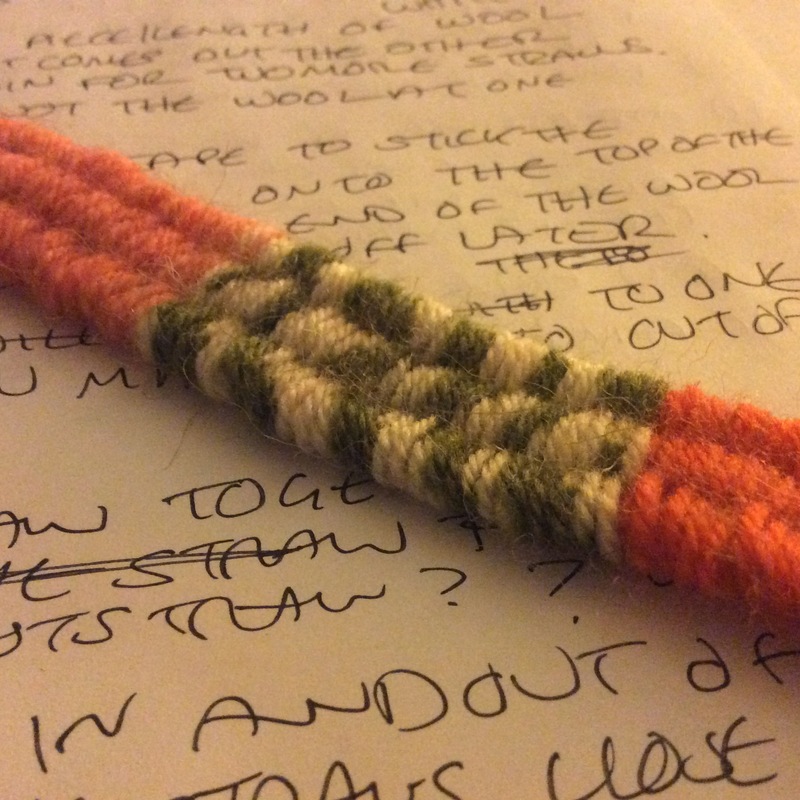 And that has what has got me through the last two weeks, knowing that the next two months should be clear weaving in time for Art in the Pen and the Art Market later in the year. There’s no where to hang tapestries this year at the Arts Trail and in the end this has worked in my favour, and I’m able to make use of extant stock rather than produce new work, I suspect that would have tipped me over the edge (although it was a good excuse to make a few new buttons). I am happy to report btw that I have been injury free these last two weeks, apart from walking into a kitchen cupboard this afternoon and bruising my forehead. I call that a successful fortnight, what with no broken bones. Before I go, I do just want to share this rather fantastic video about one of my favourite artists, Claire Wellesley-Smith. 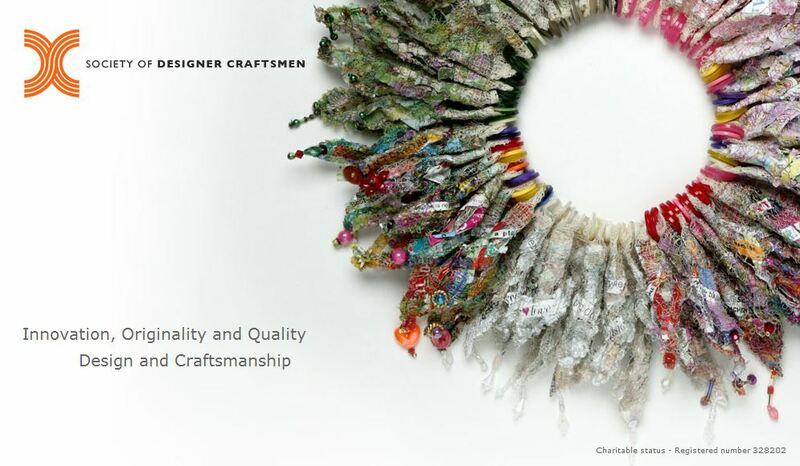 She has a book coming out in September, ‘Slow Stitch; mindful and contemplative textile art’ published by Batsford, and quite frankly, I cannot wait. Well not quite the new artist in residence at my local hospital, the BRI, but I might as well be. I had a fight with one of my dismantled scaffold looms and ended up in A&E. Again. I had an open fracture of a toe, lost a nail and sliced the nail bed. The plastic surgeon did talk at one point of putting stitches into the nail bed. No vomiting please. At the end of my last post I was pretty much ready for a full-blown panic attack with how busy May was already. This was the last thing I needed. And after twenty years, this was the second time I’ve ended up in A&E in a matter of months. I wallowed, feeling sorry for myself for a couple of days, but then brushed myself down and got on with it. I can still weave and get around, I just can’t wear shoes or slippers. 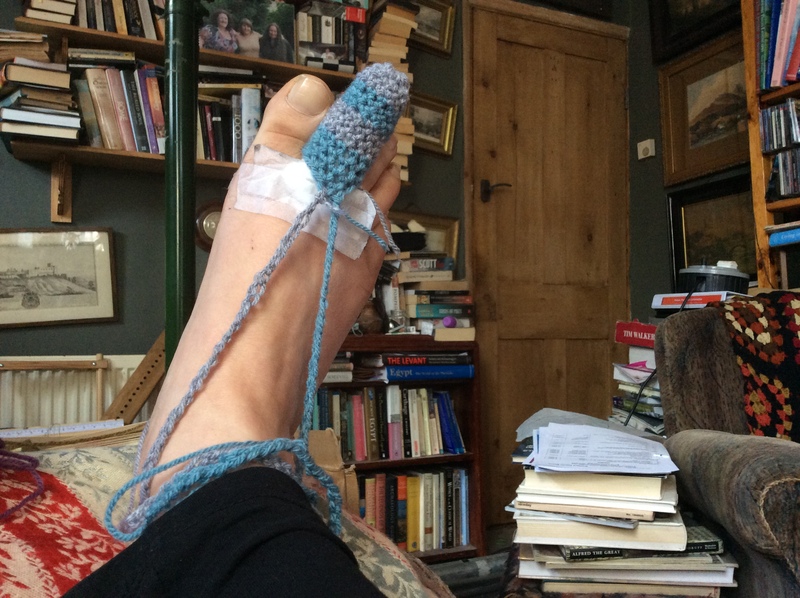 I have a pair of sandals but am petrified of being trodden on (until I saw a way to put my old crocheting skills to use, sometimes, my own genius scares me.) The real downside of all this was missing the Heritage Crafts Association’s conference A Place for Craft yesterday. I watched it all unfolding on twitter and it looks like it was an amazing day with great speakers. Here’s hoping I will be injury free next year! 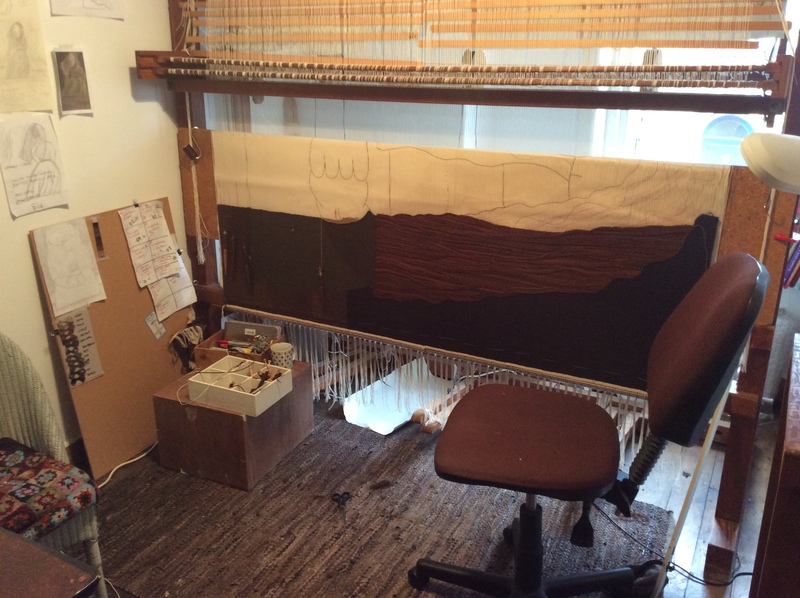 Despite everything good progress has been made on the new tapestry. 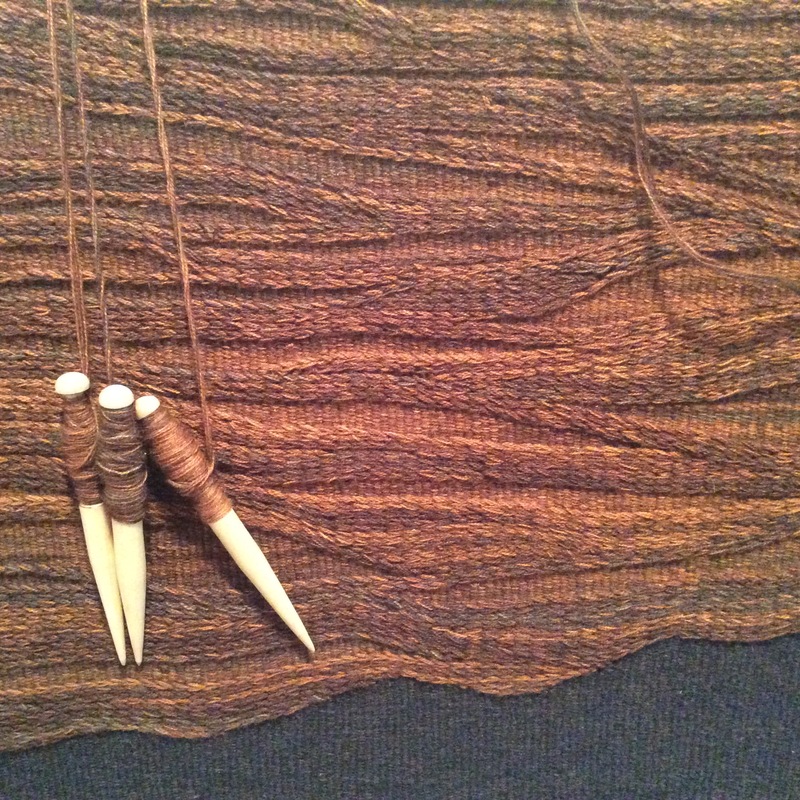 The way I am weaving the hair is slowing me down and it is rather tedious to do, but it is starting to pay off. Whilst it may well be the making of this tapestry, I will be thinking twice before doing it again. Despite the delay it should still be finished in time for Art in the Pen in August. I’ve also been working on the children’s workshops for the Saltaire Arts Trail on the 25th May. 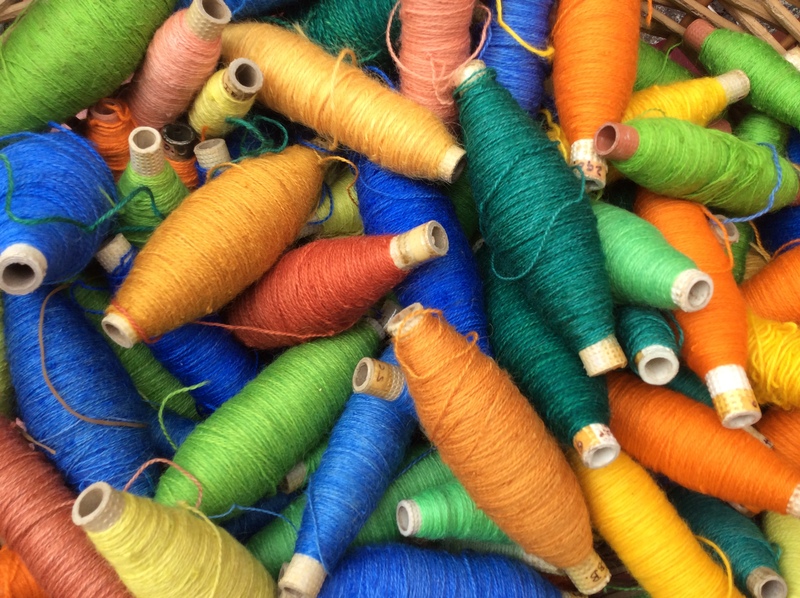 There will be card weaving, straw weaving as well as tapestry weaving and peg loom weaving. It has been a lot of fun trying to remember what it was like to be a kid and what they would enjoy doing. The straw weaving in particular was pretty addictive and everyone will be getting a woven bracelet for the next two Christmases at least. I have banned myself from the studio for a few days to focus on getting ready for SAT, but am looking forward to getting back to her. 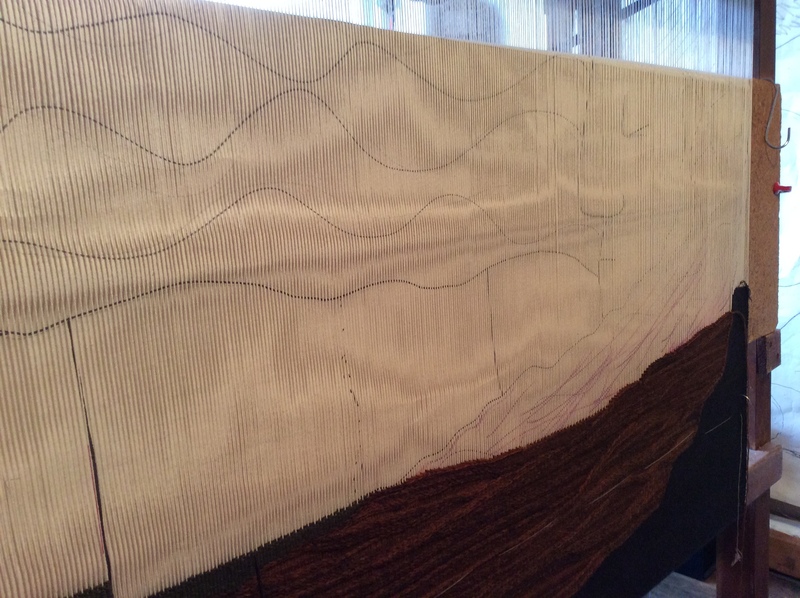 My first job will be to wind some of the finished tapestry onto the cloth beam and then I will be able to start work on the middle of the figure. You can just see her hands and face/mouth in the cartoon. So that’s where I’m at. Here’s hoping I can make it through the next fortnight or so accident free!